The Russian government has unveiled a possible new tax on domestic cinemas and TV channels, which would aim to provide additional funding for Russian film production. According to the proposal, announced by one of President Vladimir Putin's advisers, Andrei Belousov, the tax would provide an additional $70-80 million to support Russian filmmaking. It would amount to 3% of the overall revenue of cinema chains and 0.5% of the revenue of TV channels, with revenue going to the Russian State Film Fund. “The Russian government should once again consider the issue of additional funding of the domestic film industry. We are planning to use the recently proposed idea of the Ministry of Culture to collect additional support in the form of 3% tax of the revenue of domestic cinema chains and 0.5% tax from the revenue of television channels that show movies,” said Mr Belousov, in a statement from the Kremlin's press service. This development has already drawn criticism from a number of Russian cinemas and TV channels, which claim that the tax will, conversely, have a negative effect on the Russian film industry as a whole. 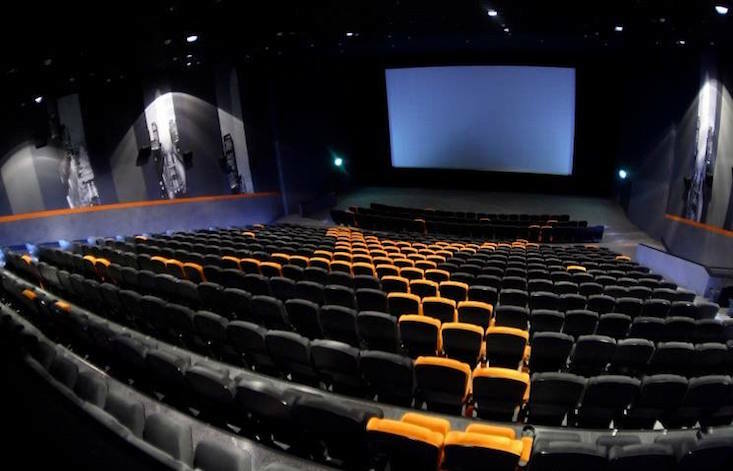 According to a spokesperson for Cinema Park, one of Russia's most prominent cinema chains, the introduction of extra charges will can only result in a decline in the number of cinemas in Russia and their profits.